2. Sign in to TodaysMeet. Throughout our session, add your thoughts about today's topic to this backchannel conversation. Thank you for keeping your comments focused. How is instructional technology a part of your class? 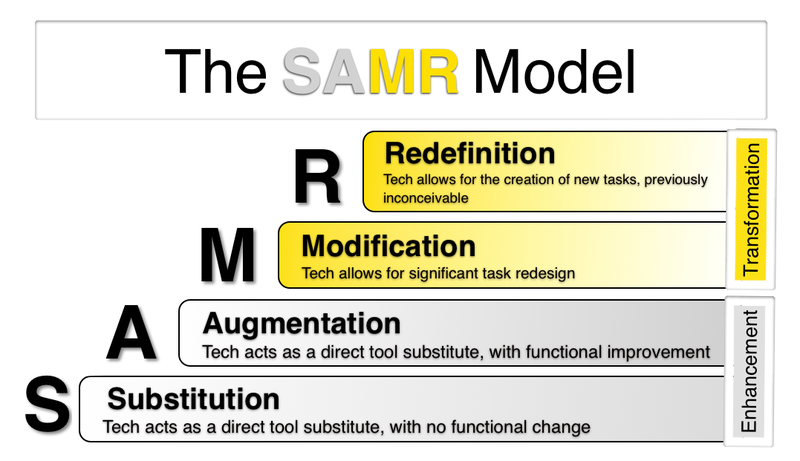 What direction do you need to take in the area of instructional technology? How will you get to where you need in the implementation of instructional technology in your classroom? How are this teacher's "lenses" different than you would see in a typical teacher? How does the classroom environment and teaching strategies reflect these "different lenses?" What ideas from these videos interested you as possibilities to consider for your class and students? On the back of your paper, in 80-140 characters, how would you like your students to describe their learning experiences in your classroom? Check out Roosevelt High School and their quest for engaging students in the learning process.